To offer clients an integrated package of lubricating products and services with a high technological content. 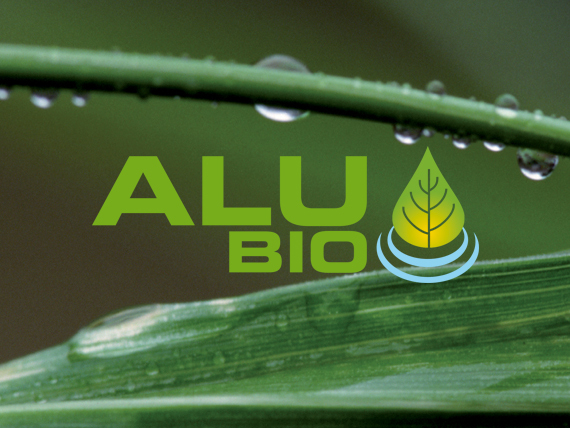 Aluchem high tech: the beating heart of the company, and in which the lion's share of its resources is invested, is the research and development laboratory. The necessity of creating “tailor-made” products arises when clients need to lubricate specialized and particular applications, which are not fully satisfied by current products on the market. To meet such specific performance requirements, the chemical and physical characteristics that best meet the client’s application and production process are analyzed and the perfect product can be created. 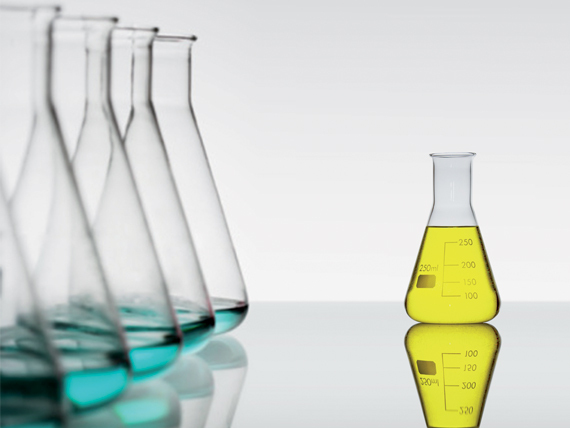 To this end our laboratory is always at the disposal of our clients and ready to respond to even the most demanding of requests in a spirit of partnership, allowing Aluchem to provide innovative, tailor-made solutions to its clients.